While the words “brand newsroom” might conjure images of reporters furiously typing away to meet deadlines, today’s brand newsrooms are anything but. They house an organization’s publishing efforts and may be staffed by former journalists, marketing, or PR folks. They may have a large staff or just a few people on hand. In fact, each newsroom will be staffed differently depending on a company’s resources, size, and priorities. And brand newsrooms aren’t just a place for press releases that inform the media anymore. The types of content within them can be used to expand on other content like whitepapers, webinars and tipsheets. And, perhaps most importantly, brand newsrooms have evolved into content hubs used to inform, engage, and sometimes even entertain customers and prospects, who, with the internet, have direct access to the information. So why should your manufacturing company create one? Having a brand newsroom in place allows your brand to connect with customers like never before by creating and publishing timely and original content. 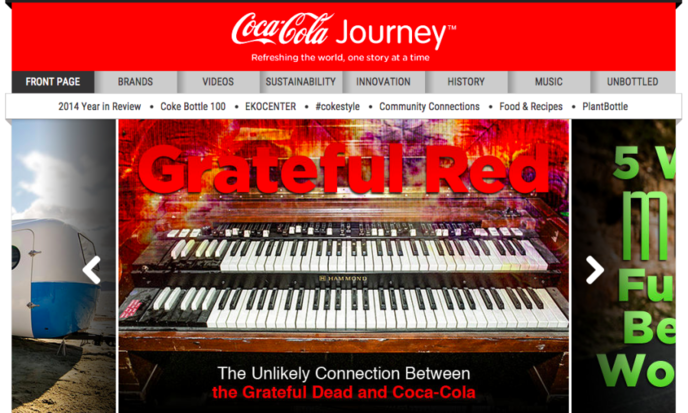 Brand newsrooms aren’t just reserved for leading consumer brands. Manufacturers can take advantage of them to educate and delight their audiences. The secret ingredient for success isn’t having a lot of news; it’s great storytelling. Remember, when it comes to storytelling, it’s not about selling your product, it’s about providing your audience with a high quality, engaging experience. In addition to providing useful content to your readers, a well done brand newsroom has the potential to bring your product to life, humanize your company and tell the story of your brand. Take Coca-Cola as an example. The brand’s Journey newsroom wanted to “kill the press release” and instead provide visitors with shareable content they would enjoy. The site has seen millions of visitors with the average person spending an impressive 4 minutes per article. The good new is, it’s easier than you think. 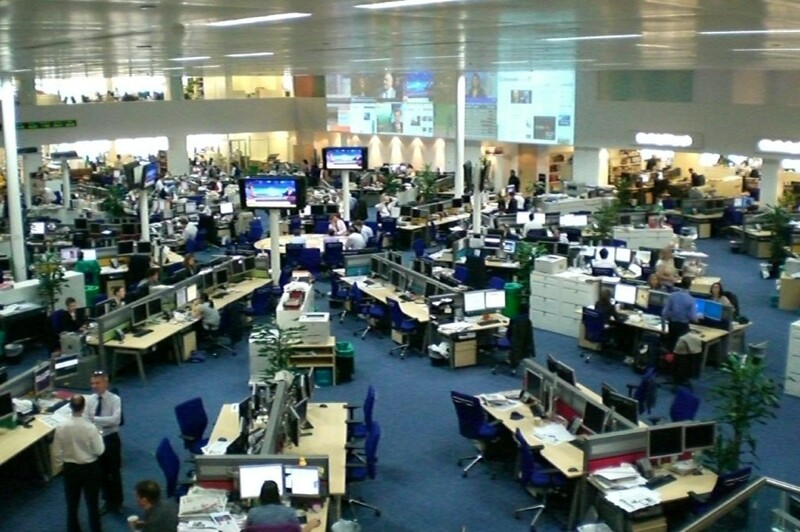 Here are a few tips for creating an effective manufacturing-focused brand newsroom. Instead of focusing on what you sell, focus on the human element behind it. After all, real humans contribute to the creation of your products, right? Take GE’s GE Reports as an example. 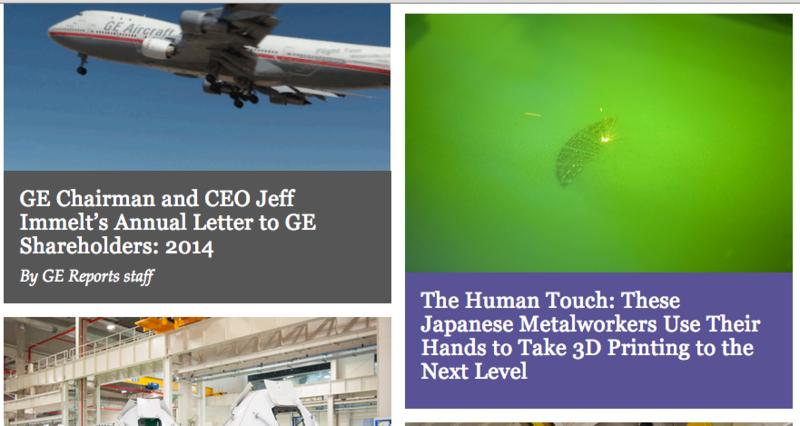 Included in its manufacturing newsroom is a story about a jet engine, but not just any jet engine. This engine is just 12 inches long and was conceptualized and built by a team of engineers. They built it using additive manufacturing parts, and used a 3D printer to bring it to life. Not only that, they filmed it going to 33,000 rotations per minute. “The development team has already registered a major victory for using additive manufacturing in producing aircraft components. They designed and developed a fuel nozzle that will be additively manufactured for inclusion in the CFM LEAP jet engine for commercial single-aisle aircraft,” the article noted. While doing a story on a mini jet engine might not seem that impactful, it’s the story behind the engine—the people who worked to create it—that draws the reader in. So, when you’re evaluating the type of content to create in your newsroom, think of the humans behind the end product. Was a particular product the result of years of hard work? What special skills do employees have that make your company unique? What goes into the creation of a product your customers or prospects might not know about? Your employees could also be your storytellers. Think of your company the way a journalist would think of a beat. Report on its happenings and ask for and allow employees to contribute story ideas. Video is another great element to include in your newsroom. Showcasing your product in action is an effective way to educate your audience about all of its uses or even to inspire awe. In addition, you could serve as a resource for your customers and prospects by creating training videos. Need some inspiration? Take a look at this video series from SME for inspiration. Alternatively, if you have a new product announcement, instead of the standard press release, create a video demonstrating the product and what it could be used for. Add a statement or two from your executive team or from one of the people involved in its creation, and you have an engaging way to share news with the media and your customers and prospects. Case studies can be an effective way to show the success of your product, and filming a brief video with one of your customers explaining how your product helped them overcome a challenge is simple and entertaining way to bring the story to life. Even if you don’t have a lot of content ideas at first, having an editorial calendar can be an important first step in helping you create your brand newsroom. Keep in mind it’s about quality, not quantity, when it comes to content, and an editorial calendar can help you visualize your goals and content needs. It should include information like when you want the content to be published, the topic it covers, any keywords you find relevant, the type of media it will be (blog, video, ebook) and the persona and stage you’d like to target. Once you have an editorial calendar outlined, take time to determine who should be responsible for various production needs like writing, design and distribution, and assign due dates based on your timeline. Remember, though, your calendar doesn’t have to have rigid dates in place. It can be flexible, allowing for items like breaking news, annoucements or a product launch. Keep your calendar in a shared place where each member of your team can see and update it. Having an editorial calendar in place can help you see what content you have availble and what content you should plan for. You don’t have to be a large brand or have a robust team to create and maintain a brand newsroom if you’re a manufacturer. Simply knowing the kinds of content your personas find valuable, finding stories from employees and customers, and breaking out of product-focused content are the first steps. By creating useful, helpful and entertaining pieces of content, you can help your manufacturing brand stand out and, more importantly, connect with buyers.